Located in the heart of Santa Barbara’s downtown business district, The Canary, features traditional Andalucían design, reflecting the Spanish-Mediterranean architecture that is distinctive to Santa Barbara. The 97-room, 4 ½-star boutique hotel has 5,500 square feet of banquet and meeting space, a 120-seat world-class restaurant “31 West”, a rooftop bar, swimming pool and underground parking. 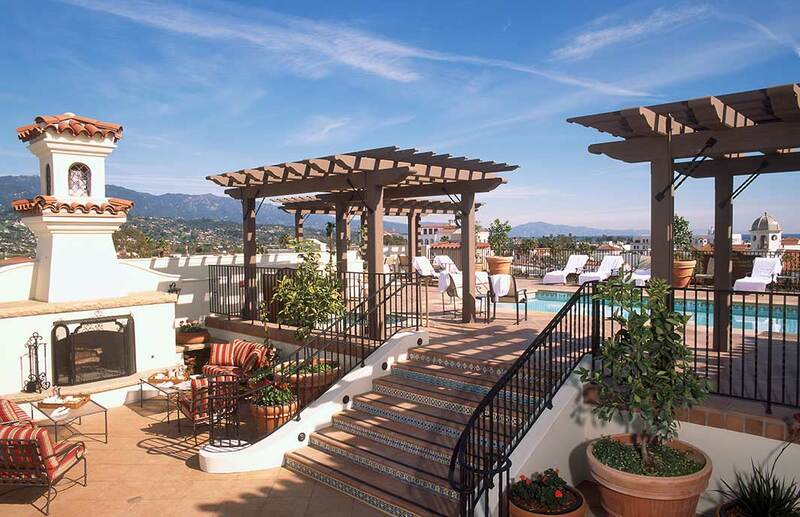 At five stories high, The Canary is one of the tallest structures in Santa Barbara, commanding magnificent views of the entire city, Santa Ynez Mountains, and the Pacific Ocean.